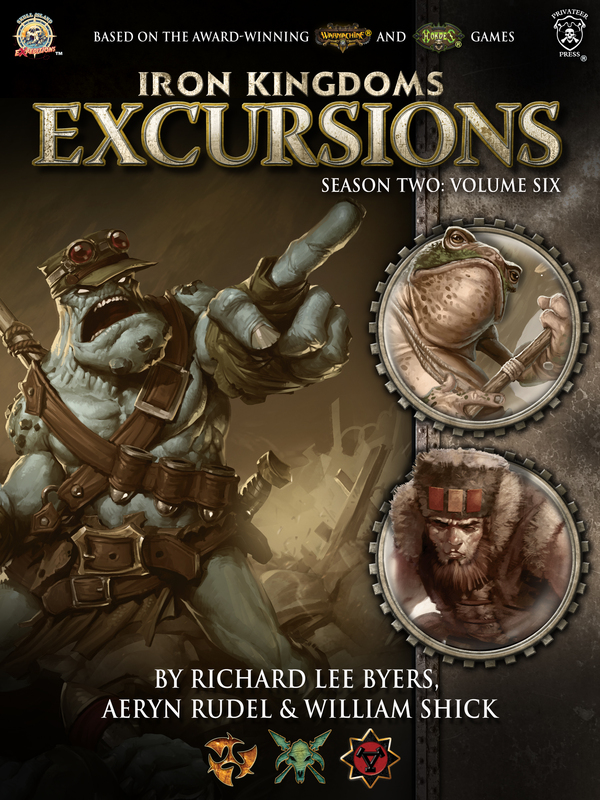 This short collection of flash fiction is published by Skull Island eXpeditions and is part of the steam & sorcery Iron Kingdoms setting, which includes the award-winning games WARMACHINE and HORDES. My story, “Uncommon Allies,” can be found within. It’s a touching tale of violent frog men and savage trollkin putting aside their differences to violently savage someone else, together.